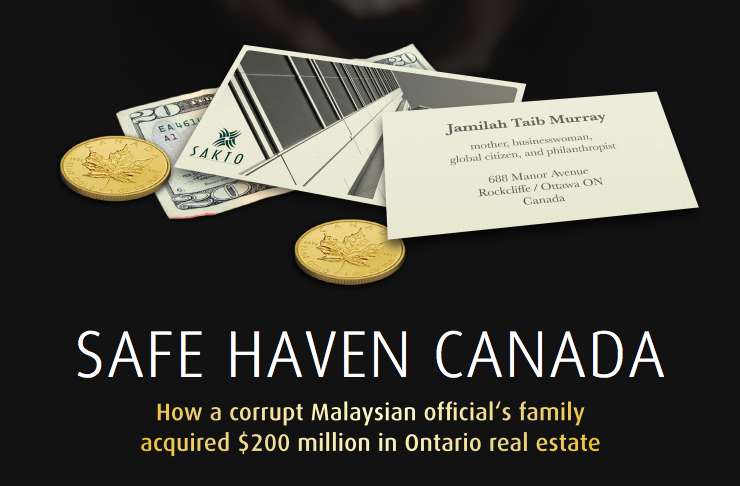 Swiss NGO Bruno Manser Fund (BMF) has taken legal action some of Canada's biggest financial firms over their ties with a real estate group linked to Tun Abdul Taib Mahmud. A judge at the Ontario Superior Court of Justice has recently lifted the order to seal a money laundering case linked to Taib, who is currently Sarawak Governor. Justice Frederick Myers has also ordered for the court documents to be made public. The case was filed by Swiss NGO, the Bruno Manser Fund (BMF) against some of Canada's biggest financial firms - Royal Bank of Canada, Toronto-Dominion Bank, Manulife Financial Corporation and Deloitte & Touche - to obtain financial records. It is seeking to get information on how money flowed "from Malaysia into the Taibs' Canadian real estate group" to see if there are grounds for criminal case against the company. Sakto Group was founded in 1983 by Taib's daughter Jamilah Taib Murray, who was only 23 years old then. It was said that Jamilah had received an undisclosed amount of money for the start-up capital and that it was a gift from her father. 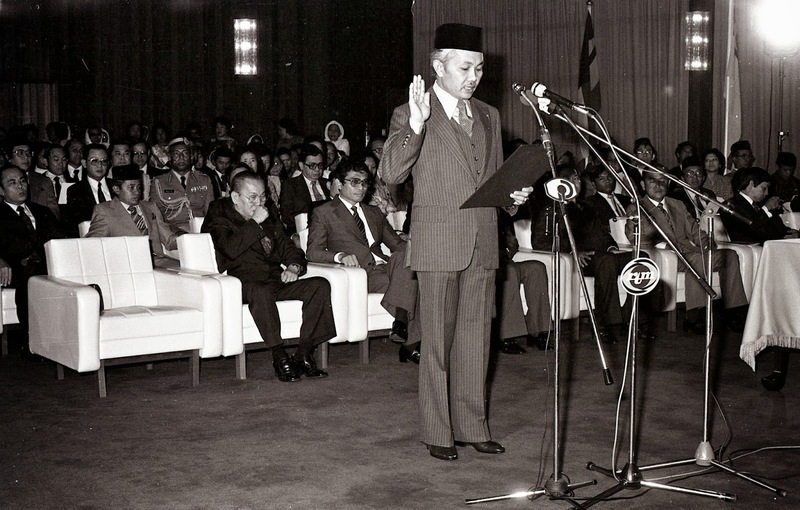 Taib served as the Chief Minister of Sarawak for 33 years. BMF, a NGO that seeks to protect the threatened tropical rainforests and the rights of the indigenous forest peoples, has alleged that Taib channelled money to fund the expansion of Sakto Group's CAD250 million (about RM1.05 billion) real estate empire. According to a statement by BMF on 20 September, over CAD29 million (about RM98.9 million) of "secret funds" gained from corruption were allegedly injected into Sakto during the company's first 10 years of operations. 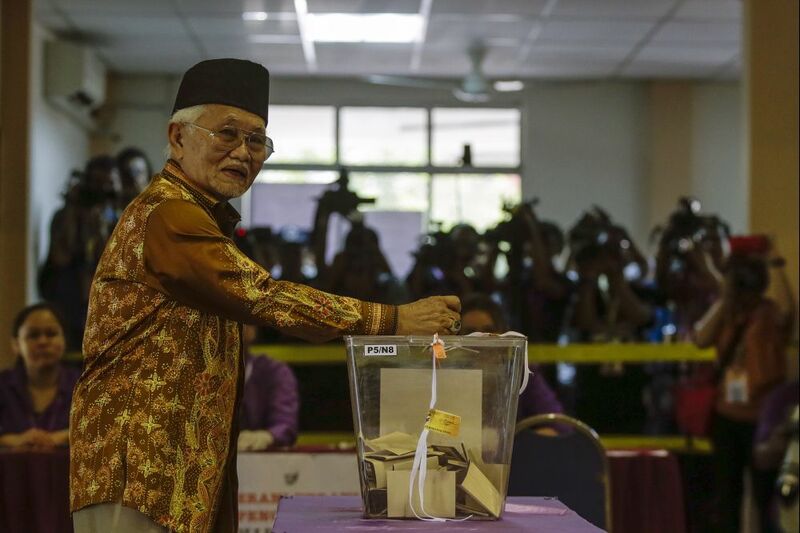 It was alleged that Taib had abused his power and diverted funds from "the massive deforestation of Sarawak" during his 33-year tenure as Sarawak Chief Minister. BMF said that the Taib family amassed immense wealth at a time when 90% of Sarawak's primeval tropical rainforests had been logged. 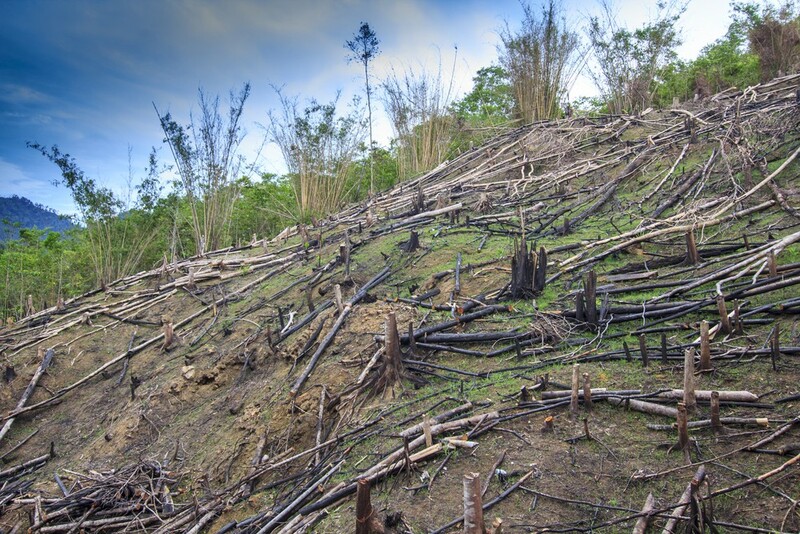 Corruption has been said to be the driving force behind the destruction of Malaysian rainforests and the displacement of indigenous people. 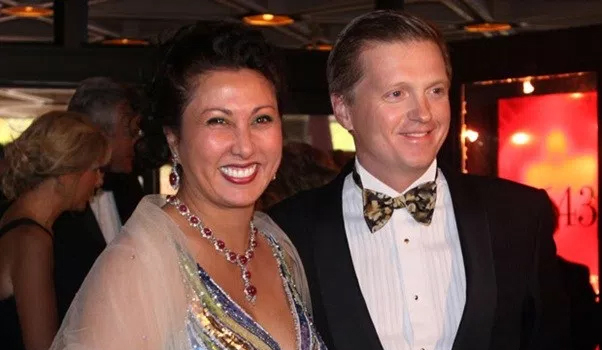 BMF said it had provided the court, among other things, numerous documents on Taib's businesses from public records in Canada and Malaysia and forensic accountants' reports on the Taib family enterprises. It said that these evidence detail how Taib and his closest family members, who own stakes in over 400 companies in 25 jurisdictions, "became immensely rich using criminal methods". BMF published a report titled, 'Safe Haven Canada' in February 2017. The report has alleged that Sakto was established with the proceeds of corruption. The NGO said that it has "repeatedly alerted" Canadian authorities on the suspected flow of corrupt money since 2010. It has even published an 85-page research report ('Safe Haven Canada'), which identified numerous money-laundering red flags in connection with Sakto's business activities in Canada in February 2017. However, no action has been taken by the law enforcement agencies against Sakto and the Taib family. "BMF has subsequently decided to envisage private prosecution of the Taib family in Ontario. The use of a private prosecution in a grand corruption case is a novel case for which no precedent can be found," it said. Lincoln Caylor has been recognised as a "litigation star in the areas of regulatory investigations, securities and white collar crime". On the other hand, Maureen Ward has experienced in corporate and commercial litigation with an emphasis on fraud matters, international asset recovery and arbitration. 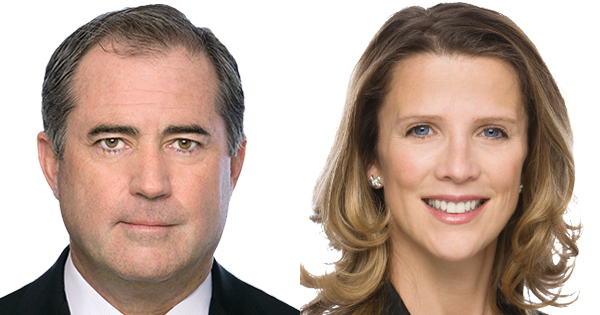 Jamilah Taib Murray and her husband, Sean Murray run the Ottawa Group together. "This covert legal manoeuvre is another example of a media stunt by these activists funded by unknown foreign entities." "BMF routinely employs the tactic of filing complaints to generate news on which it can self-report online," Sakto said in an emailed statement, Bloomberg reported. BMF is currently preparing for the next court hearing. It said that it is committed to do its best to "fully understand the origin of Sakto's unexplained wealth in Canada". Pursuit of a higher paying role is one of the major reasons. Kedai Rakyat 1Malaysia Outlets Are Closing Down Nationwide. What's Happening? The government-owned chain of convenience stores received an order for closure on Monday, 18 September.